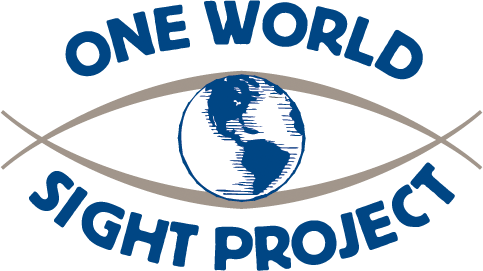 Daily Pilot: OWSP – Insightful Mission – One World Sight Project, Inc.
Beach businesses are leading the charge to do just that. cataracts, which can be cured with a 20-minute, $30 operation. time and services to help the cause. are located in Newport Beach. that its tentatively set for September 1999.